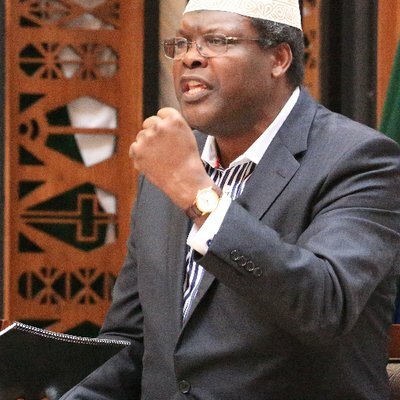 This is probably the hardest he has ever hit and while he types in the comfort of his office in Canada, Dr. Miguna Miguna won't stop, can't stop. He is not back to the country yet as he is still finishing up on legal suits in which he accuses Emirates Airlines and Kenya Airports Authority for unlawful detention. Babu Owino's Bodyguards Shoved Some Lady, Martha K Or Something?